Most of the people look for wearing what makes them look fashionable and elegant while there are others who just look for anything that can cover their bodies to be protected from the surrounding weather. We always look at celebrities trying to imitate them in all what they do whether it is the way they move and talk or what they purchase and wear. It costs them a lot of money to finally look as they are and imitating them requires being a wealthy person to be able to get what they purchase. Most of the products that celebrities use are of high quality and they look for the famous brands to ensure that they get the best thing. There are many clothing brands that are expensive and this is because they are sought after by celebrities and because they also present the best and highest quality that can be ever found. Here is a quick glance at the top 10 most expensive clothing brands that are used by celebrities. It is an American brand that was founded in Los Angeles, California in 1981. It is known for its denim jeans and other products that are especially presented to women and adults such as clothing, jewelry, watches and perfumes. It is an Italian fashion brand that was founded by Giorgio Armani in 1975. Its headquarters is located in Milan, Italy and its products are marketed under many sub-labels such as Emporio Armani, Giorgio Armani, Armani Exchange, Armani Collezioni and more. It specializes in designing and manufacturing several luxury products such as clothing, jewelry, leather goods, shoes, watches, eyewear, cosmetics, accessories and home interiors. 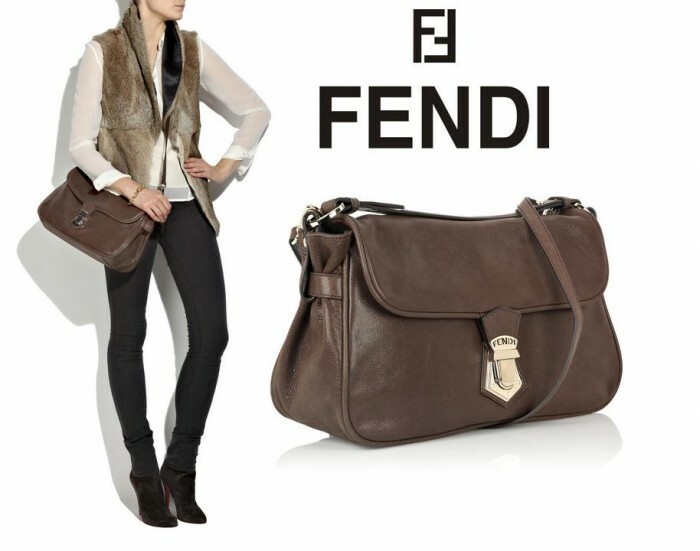 It is an Italian Brand that was established by Edoardo and Adele Fendi in Rome, Italy in 1925. It started its business with just one fur and leather shop and then has grown to be one of the most famous and luxury brands that has many shops in several cities and countries around the world such as Paris, New York, Dubai and Milan. It specializes in producing clothing, watches, leather goods, perfume, eyewear and its high-quality handbags. It is an Italian fashion brand that was founded in 1978 by Gianni Versace who died in 1997 after being killed. It presents to its customers, whether they are men or women, different luxury products such as clothing, make-up and accessories. It was founded in 1985 in Milan, Italy by Domenico Dolce and Stefano Gabbana. It specializes in manufacturing different luxury products such as clothing, handbags, footwear, watches, sunglasses, jewelry, cosmetics and perfume. 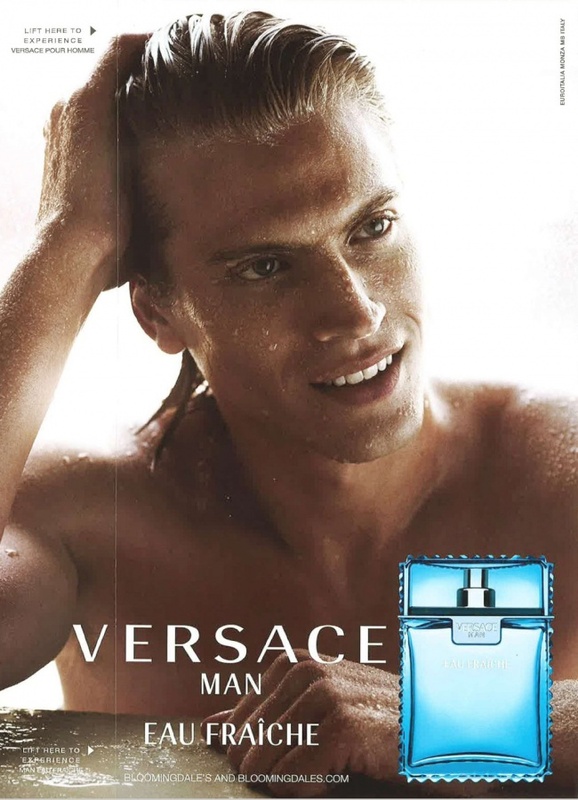 They started presenting men’s collection and released their first perfume in 1992. 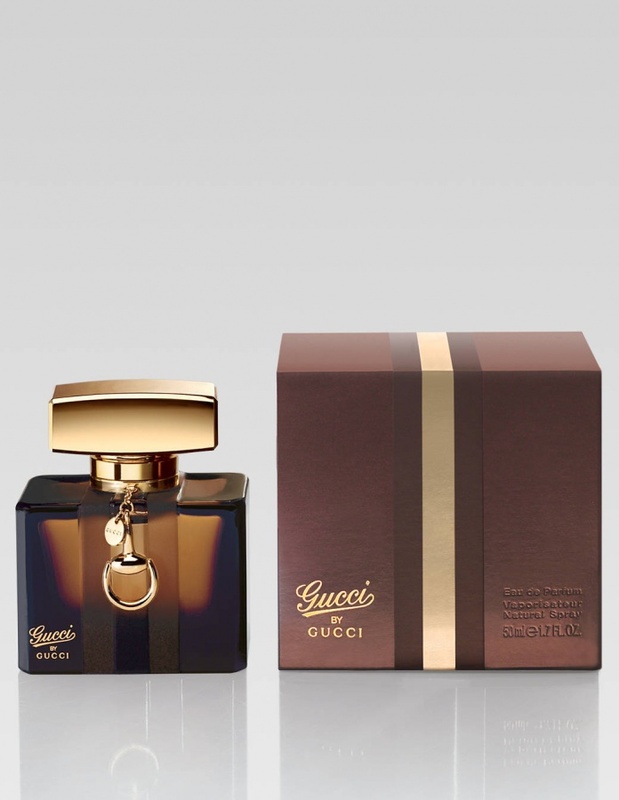 It is an Italian fashion brand that was founded in 1921 in Florence, Italy by Guccio Gucci and is owned by the French company Kering. It specializes in designing and manufacturing clothing, leather goods, watches, shoes and jewelry. It has about 278 stores that spread in different countries around the world. It is an Italian fashion brand that was founded by Valentino Garavani in 1959 and its headquarters is located in Milan. This brand is sought after by many celebrities and wealthy women such as Elizabeth Taylor, Aga Khan and Jacqueline Kennedy and other celebrities who are widely known at our recent time. It is an Italian fashion brand that was founded by Mario Prada in 1913 and started as a leather shop for selling leather goods. It offers its customers different products of high quality such as leather and fashion accessories, watches, luggage, shoes, perfumes, cosmetics and more. It is a French brand that was founded by Christian Dior in 1946. It specializes in designing and manufacturing different luxury goods such as leather goods, jewelry, footwear, accessories, make-up, timepieces, skincare and fragrance. The products that are presented by Dior are not for women only as there are other products that are offered for men and children. It is a French brand that was founded in 1909 by Coco Chanel and its headquarters is located in Paris, France. It is owned by Gerard and Alain Wertheimer and is renowned for its simple and luxury products that catch many customers from several countries around the world. It offers clothing, haute couture, accessories, jewelry and perfume. Dolce and Gabbana, Fendi, Dior, Gucci and Ralph Lauren………….She’s my li’l fashionista..